In 1974, Robert Skalli developed a wine business in the Languedoc region and seven years later he released the first range of southern French varietal wines under the Fortant de France, Vin de Pays d’Oc label. After having led the varietal revolution in the Languedoc, the vision today is to drive a second revolution to demonstrate that the Languedoc is far more than just the preferred sourcing region for commodity wines. 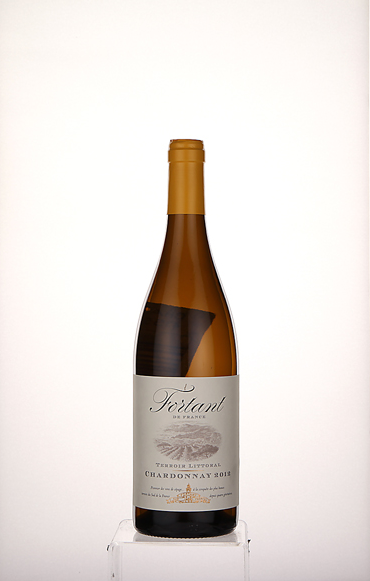 The grapes for the Fortant de France wines come from long-term, grape-growing partnerships. All have been practicing sustainable farming methods for many years: including organic fertiliser management and sustainable phytosanitary treatments.